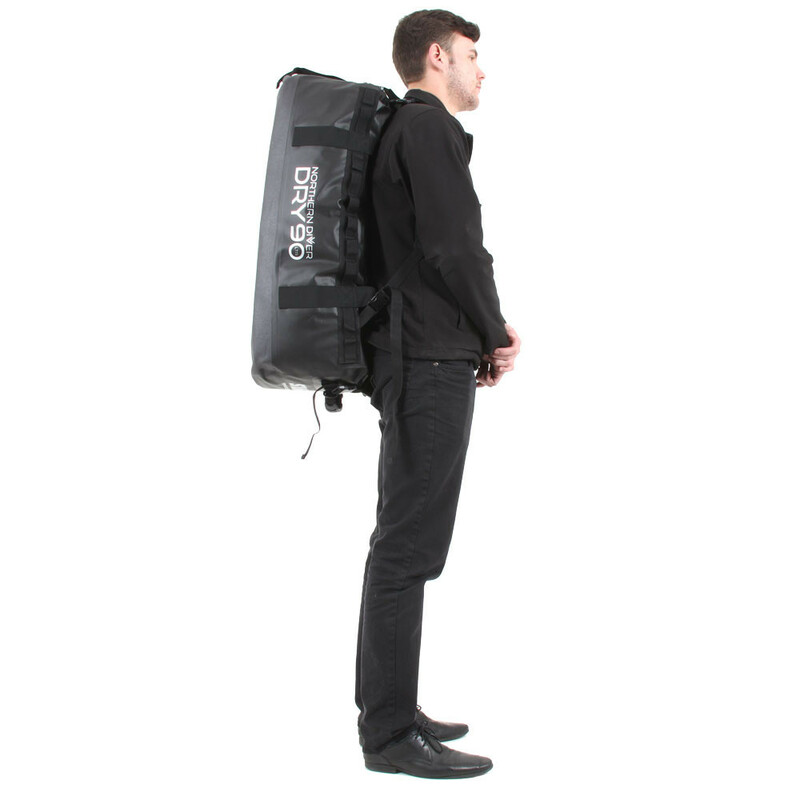 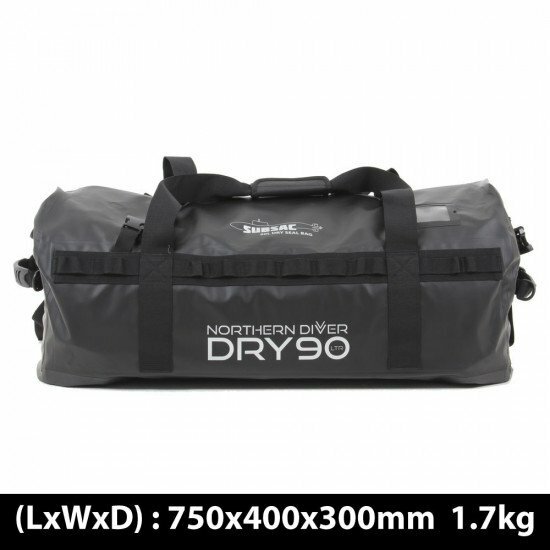 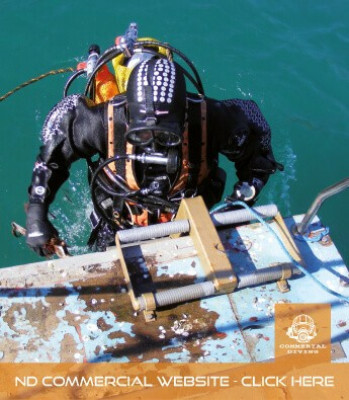 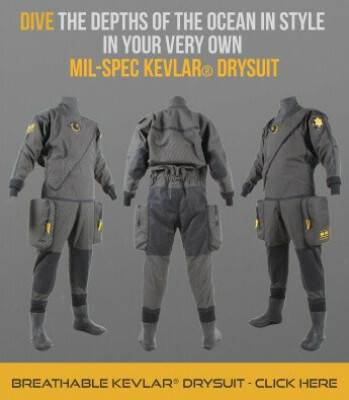 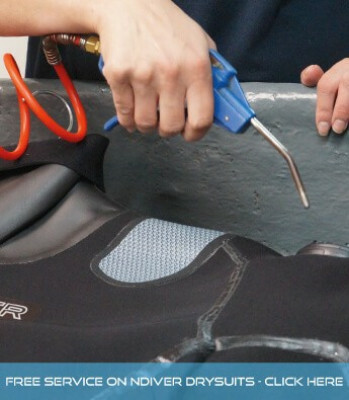 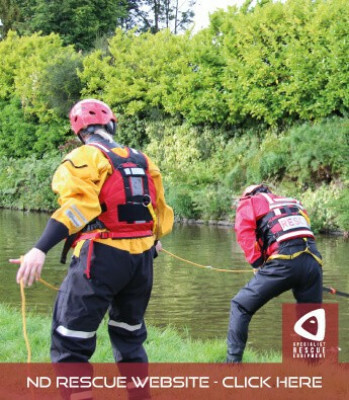 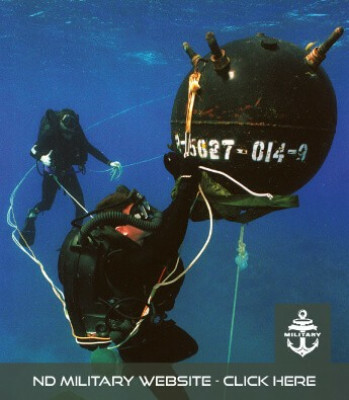 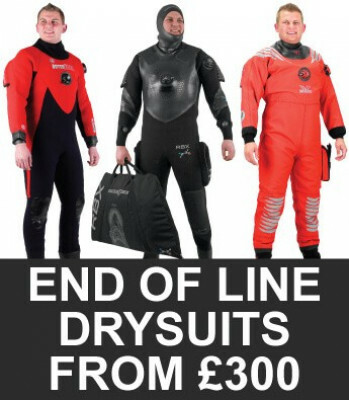 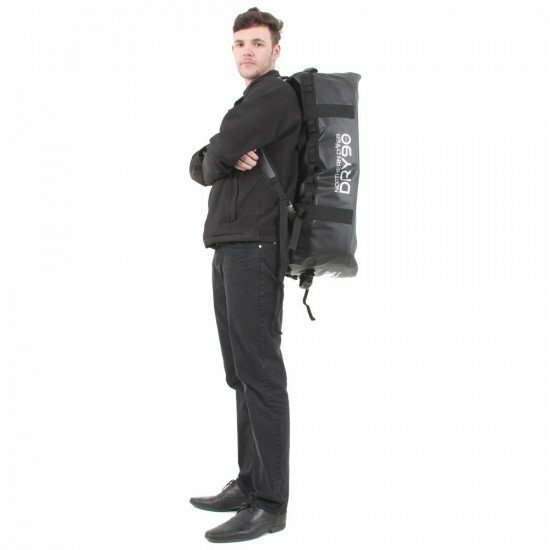 Manufactured from the same strong black 420D TPU that our latest dry bag range is made from. 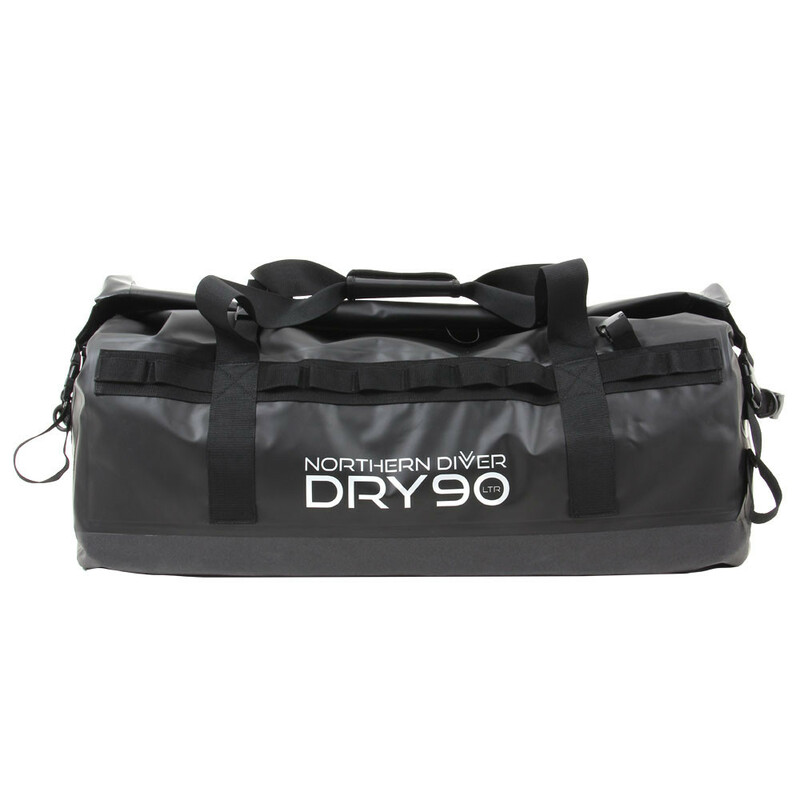 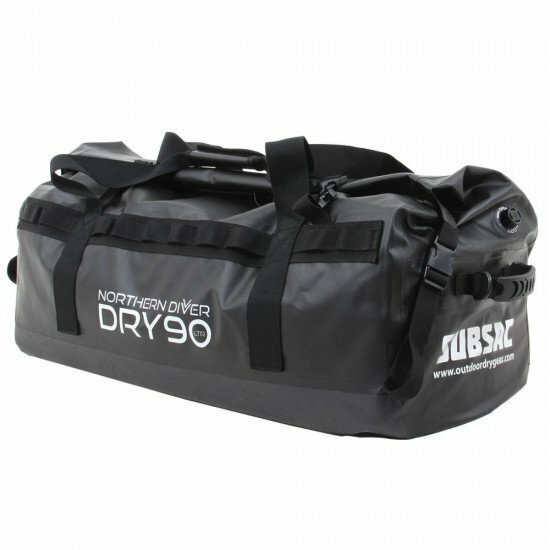 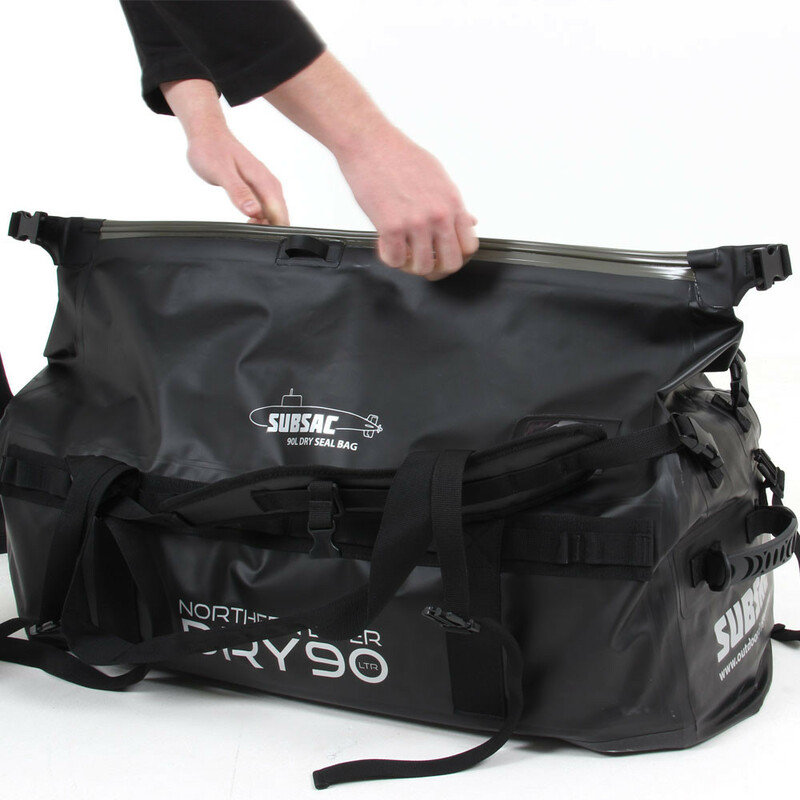 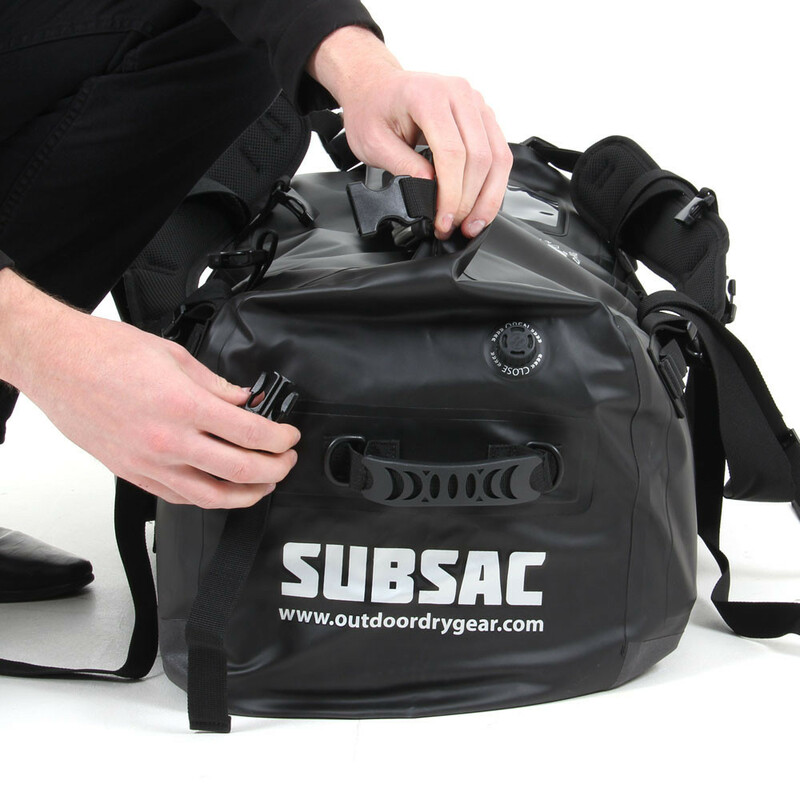 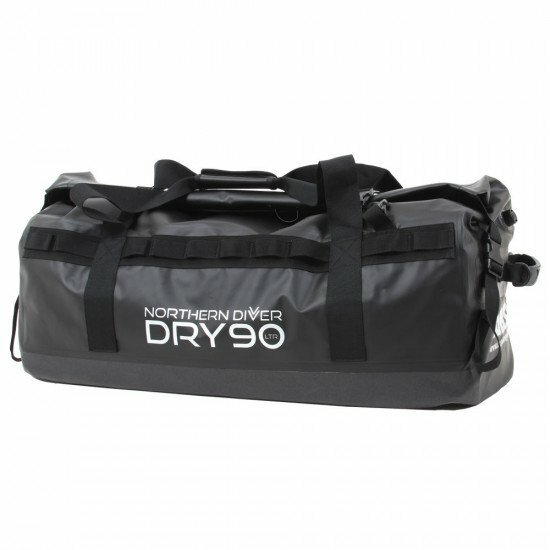 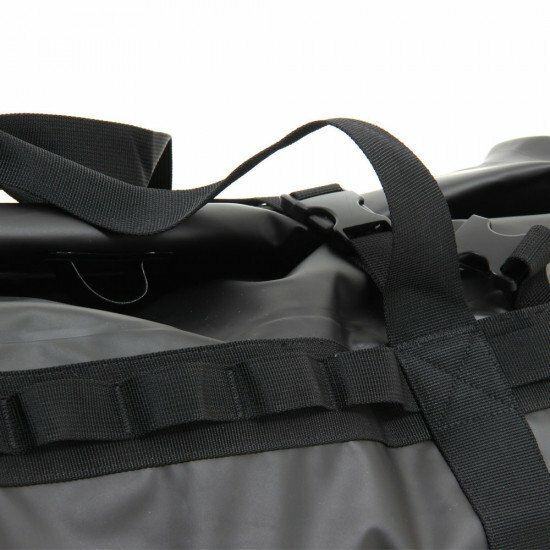 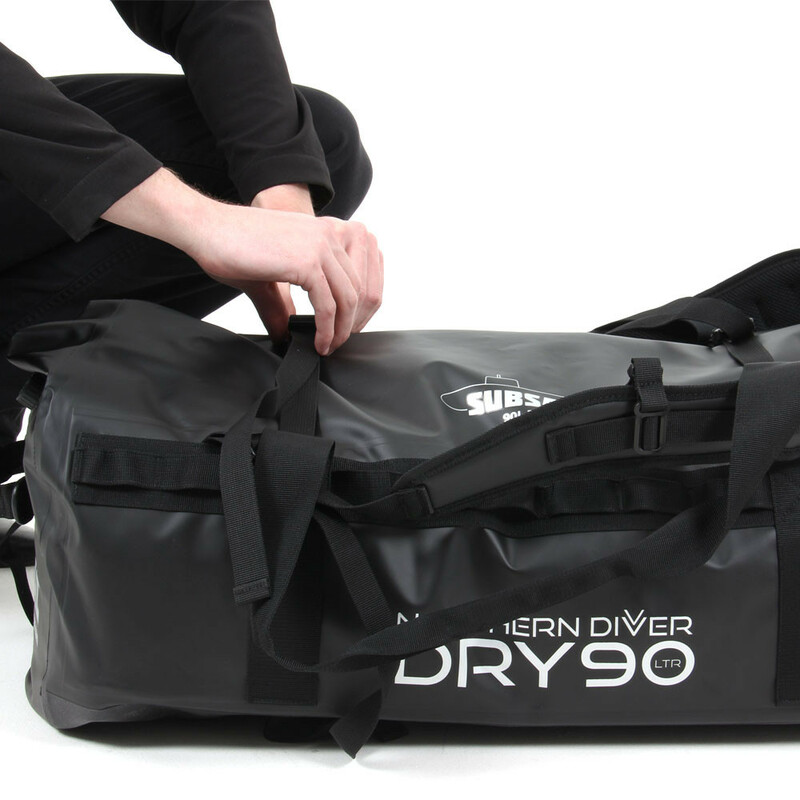 This roll top holdall holds an incredible 90L and is fitted with the same 100% water/air tight dry seal. 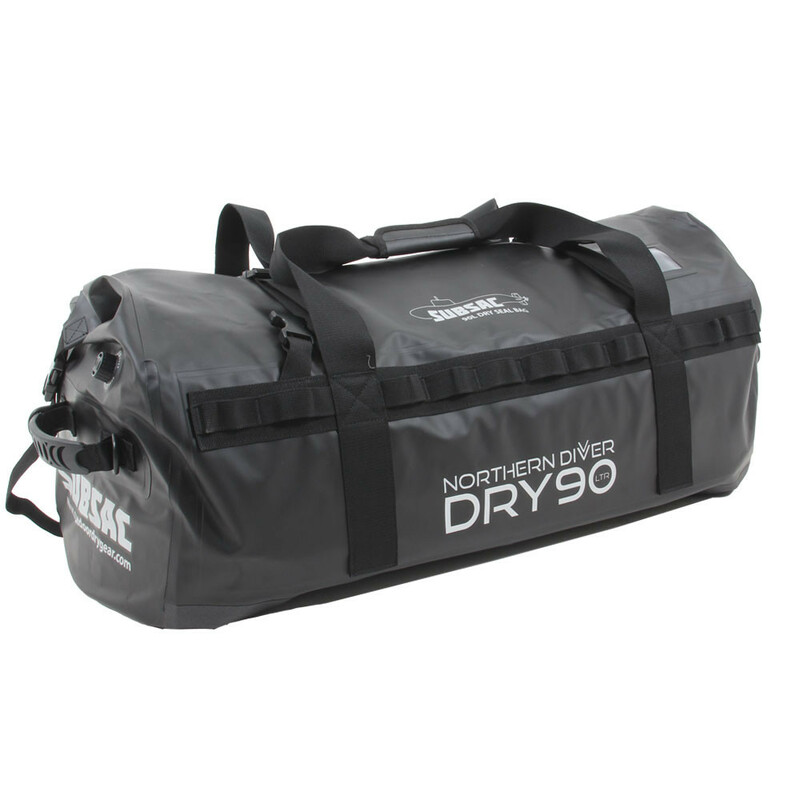 Completely leak proof this bag will not fail you in any scenario. 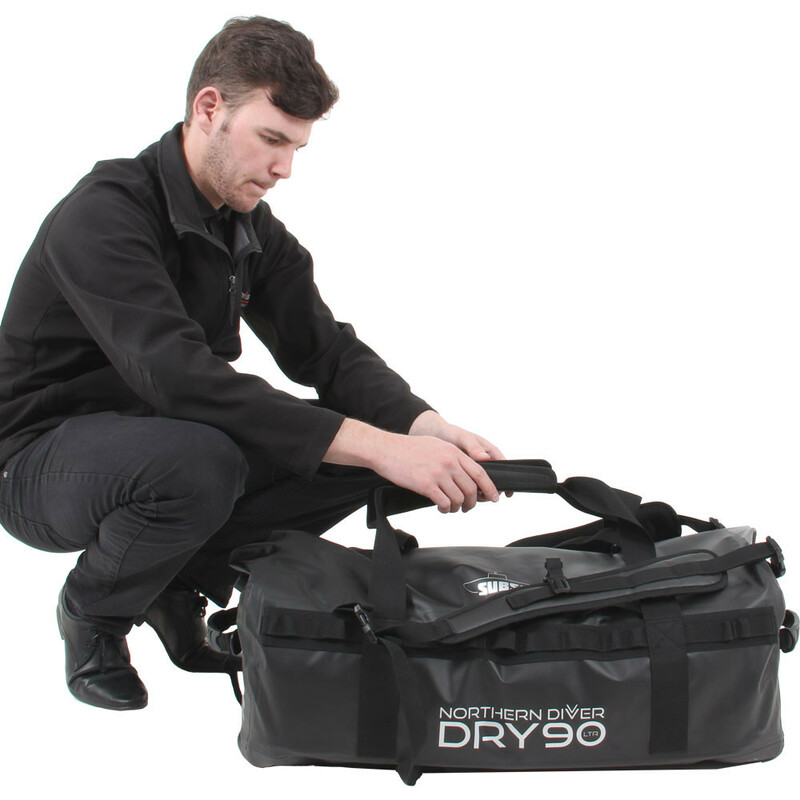 Fitted with an air purge valve to help compress your kit and supplied with adjustable alpine-cut shoulder straps which have built in quick release buckles for when you want to remove and store straps away. 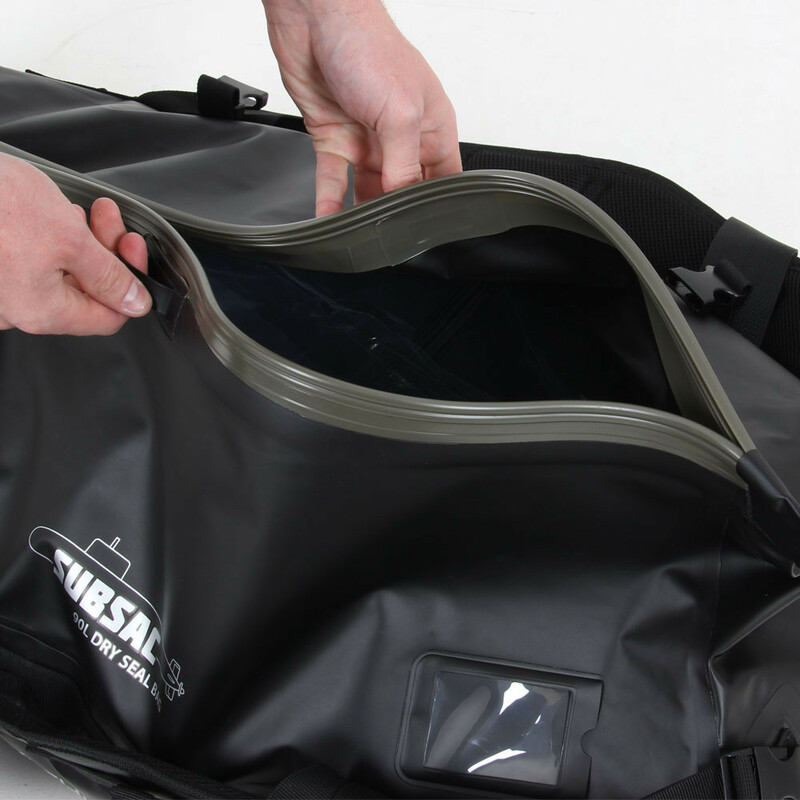 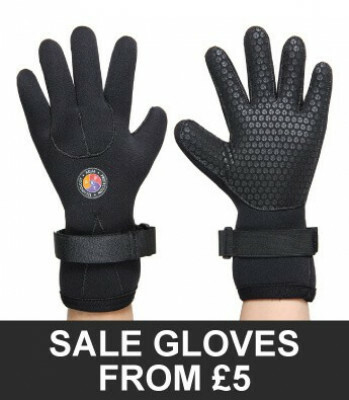 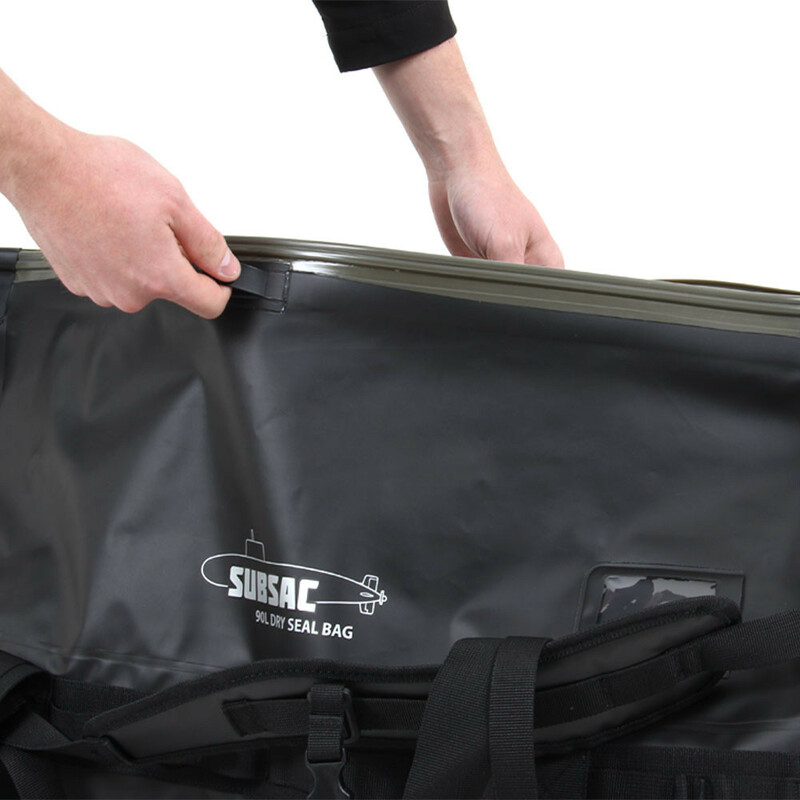 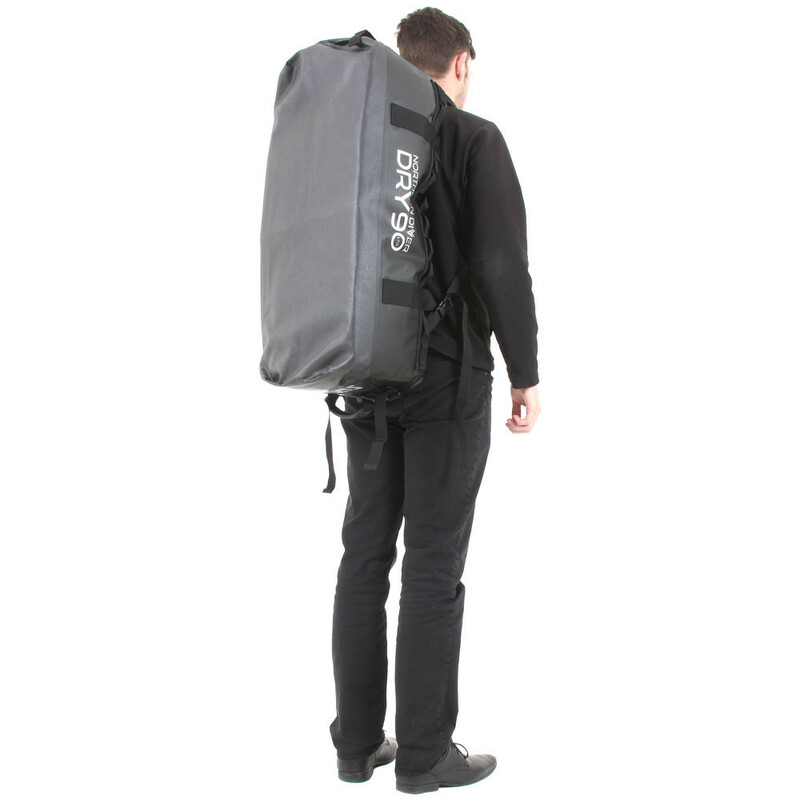 Designed with one large spacious compartment to fill with your kit and fitted with multiple compression straps to reduce the size of the bag when needed. 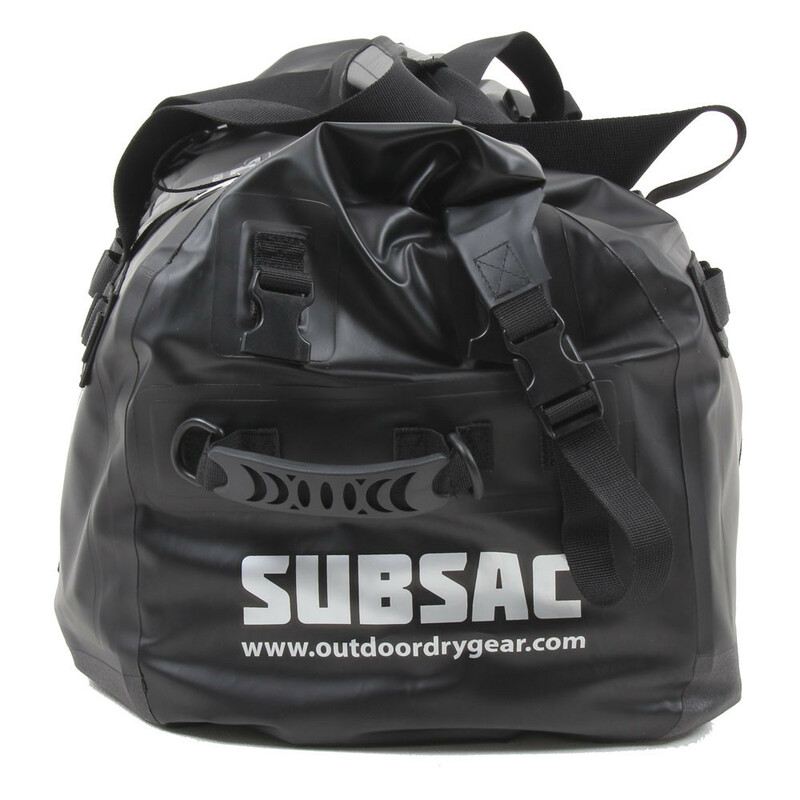 Also featuring high quality plastic D-rings and webbing loops that run down either side of the bag can be used with a carabiner or similar to attach your equipment. 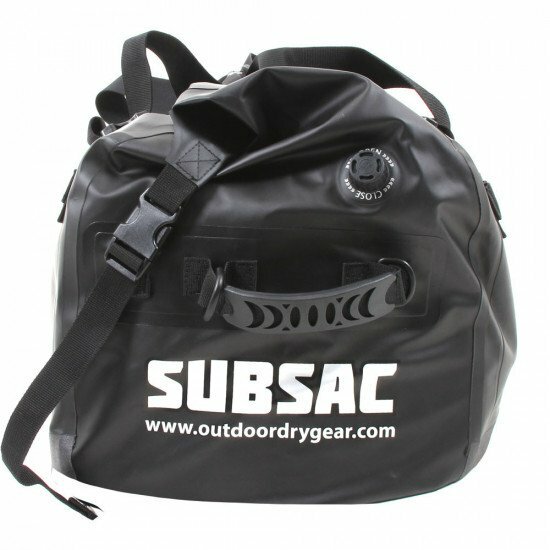 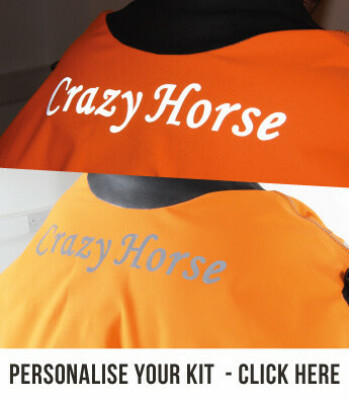 All bags can be customised to suit the user with name and/or logos. 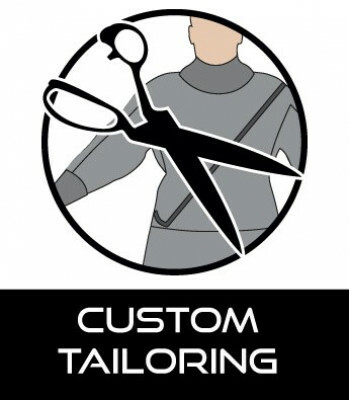 You must contact the team to discuss these requirements.